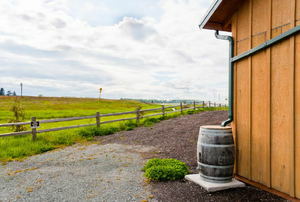 Rain barrels are inexpensive and easy-to-maintain with serious benefits. 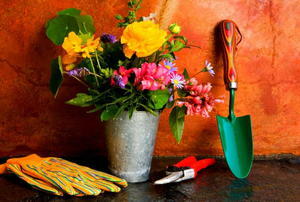 Get the right gardening tools, and you’ll grow the right garden. 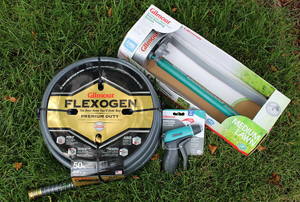 Gilmour's Flexogen: The Best Hose You'll Ever Buy? Is Gilmour's Flexogen the best hose you'll ever buy? We test it out. 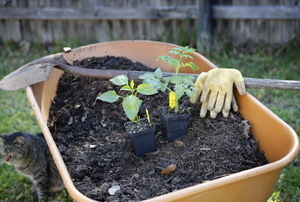 Spend more time relaxing in your garden, rather than laboring in it. 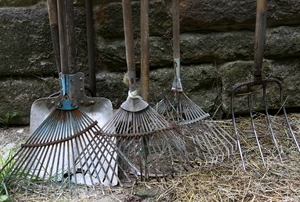 If you don't care for your yard tools properly before storing them during the winter, they may be in poor repair come spring. Terms of the Trade: What Is a Saw Tooth Shovel? The saw tooth shovel takes its name from the sharp teeth that run along the blade. Make sure to check the power supply. Fallen chain? 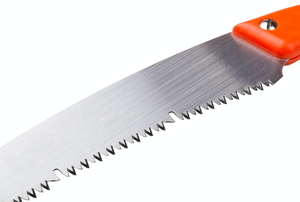 Don't fret, fix your chainsaw with these four steps. 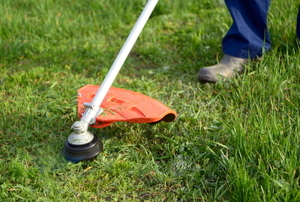 If your weed eater's line gets damaged, follow these steps to replace it. Breaking logs by hand can be painful, but electric splitters are expensive. Instead, build your own manual one with this guide. Log splitters are powerful machines. Before you rent one, use this guide to make sure you consider the type, safety, rental contract, and more. Here are some common problems you might have with your weed whacker, including some DIY fixes and advice. 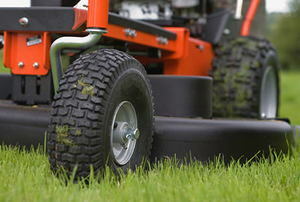 Knowing how to replace a flat tire is crucial to maintaining your riding lawn mower. Follow these steps to get back to work, fast. 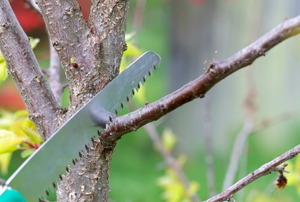 A pruning saw is essential for yard work, but if it gets dull, it’s a pain to use. Learn how to make it sharp again. 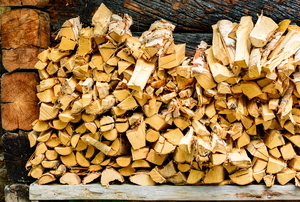 Save your back some of the work this winter and get a log splitter. Having trouble deciding on the best type? Look no further. 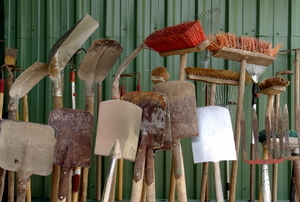 10 tools your mom (or you) can't do without. 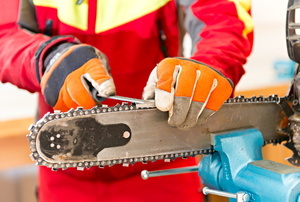 Troubleshooting chainsaw problems will help keep your chainsaw in good working for many years to come. 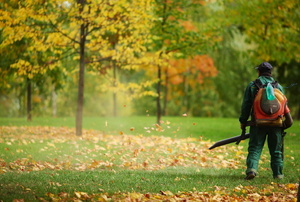 Using a gas weed eater allows you the opportunity to put the finishing touches on your yard maintenance. 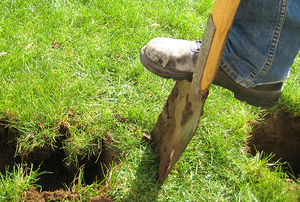 A garden edger is a great tool to make the edges of your garden neat and give it a professional look. Winter’s coming and you’re dreaming of lazy afternoons spent with your hydraulic log splitter. 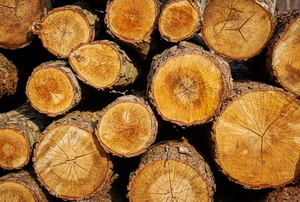 A hydraulic log splitter is a very robust piece of machinery that works with high hydraulic pressures. 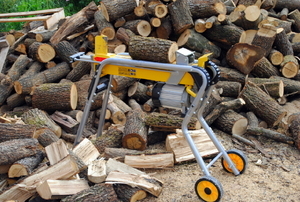 An electric log splitter, like all power tools, can become a safety hazard if it is not used correctly.